We are magicians interested in helping anyone become involved with our art. 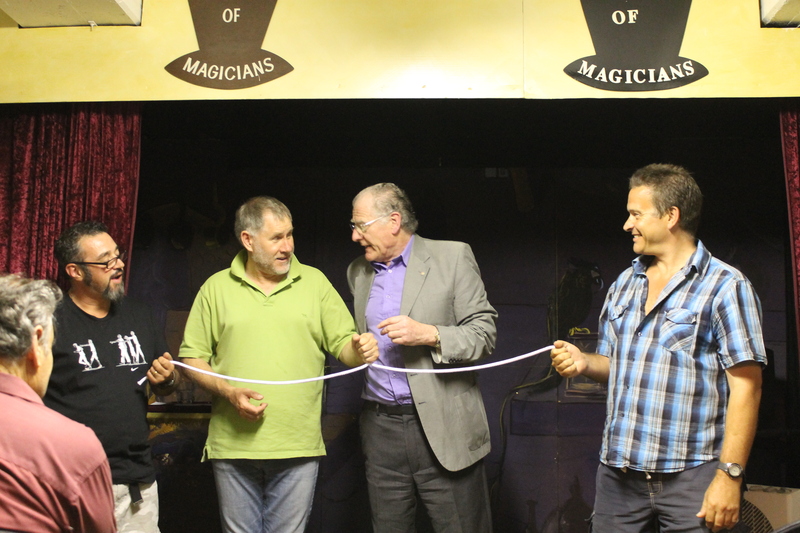 For over 100 years Adelaide magicians have been meeting to learn and perform their magic. Magicians who can help you.